Welcome to the Coffee Break Service & Supplies group of SmartGuy.com. Feel free to interact with other professionals from across the world. You can find professionals, find deals on services, find professionals who might barter, or simple post questions, comments, or suggestions. 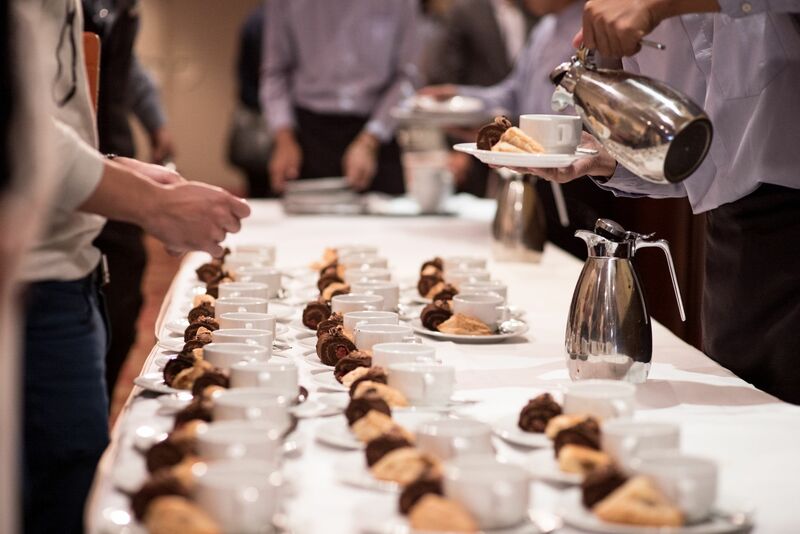 Many offices or individuals holding large live events appreciate having someone handle the coffee break service, which can include not just the coffee, but juices, cookies and other refreshments to be enjoyed either at specific times or throughout an event or the day.